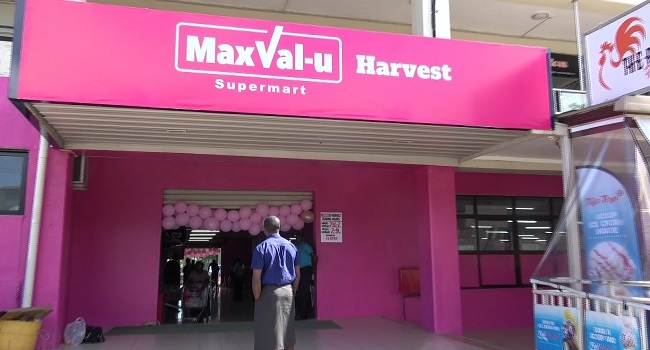 The MaxVal-u supermarket has opened its 22nd outlet at the old Harvest Supermarket along in Khalsa Road, Nasinu today. Carpenters Group Retail and Marketing Director Kunaseelan Sabaratnam says this outlet has opened in a joint venture with the Harvest Supermarket through the Christian Mission Fellowship International. Sabaratnam says the new supermarket has employed forty-five staff. Sabaratnam says the supermarket will further boost the company’s portfolio. He says this is the 150th anniversary of the supermarket and they plan to come up with innovative ideas to open new satellite stores.